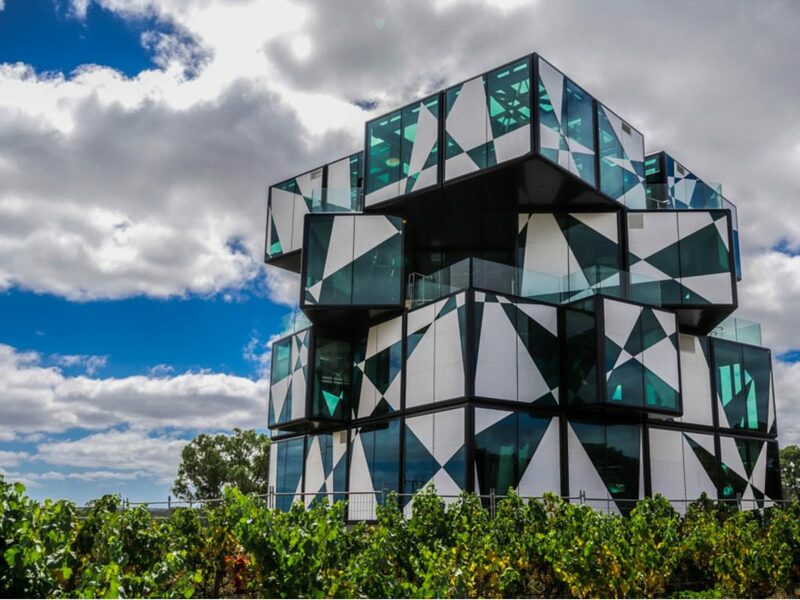 Opening in late 2017 is an exciting new cellar door, restaurant and winery building at D’Arenberg Winery in McLaren Vale. 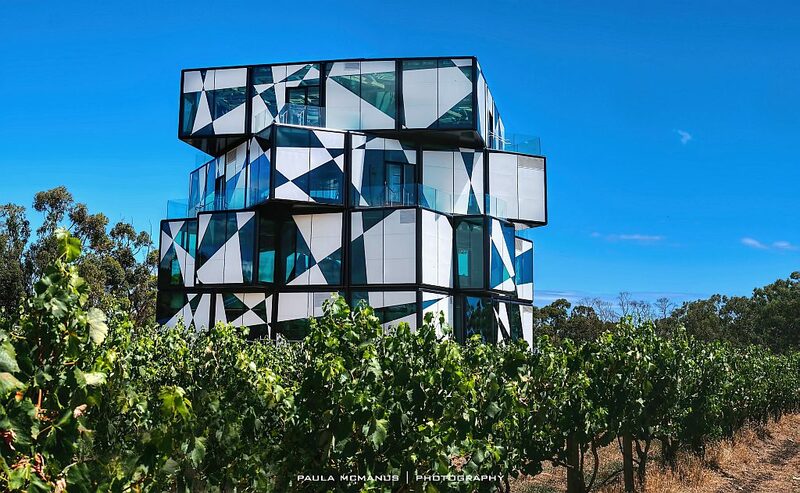 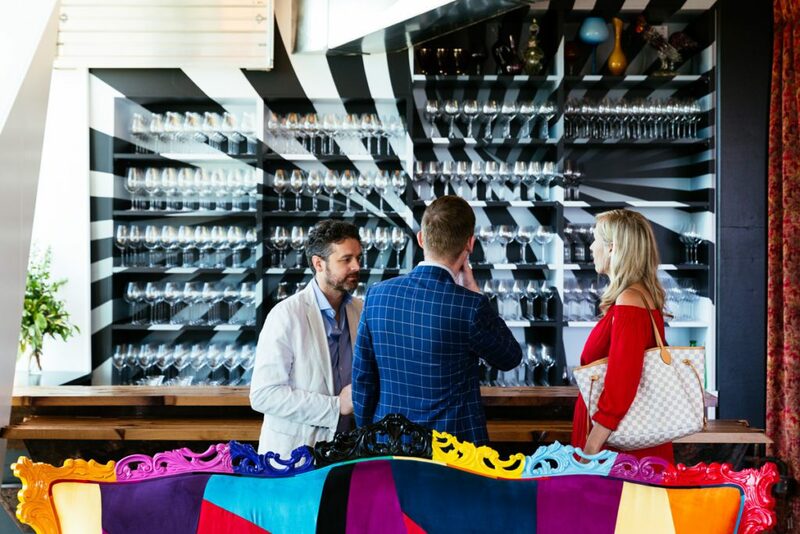 This extraordinary Rubik’s Cube looking, five-storey building is called ‘The Cube’ , visitors will have incredible views over the Willunga hills and local vineyards. 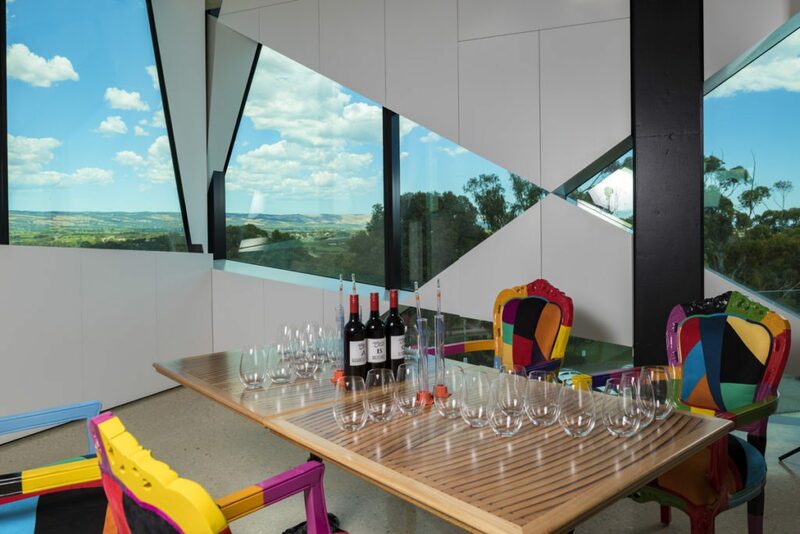 It’s incredibly modern and sits imposingly over the landscape. 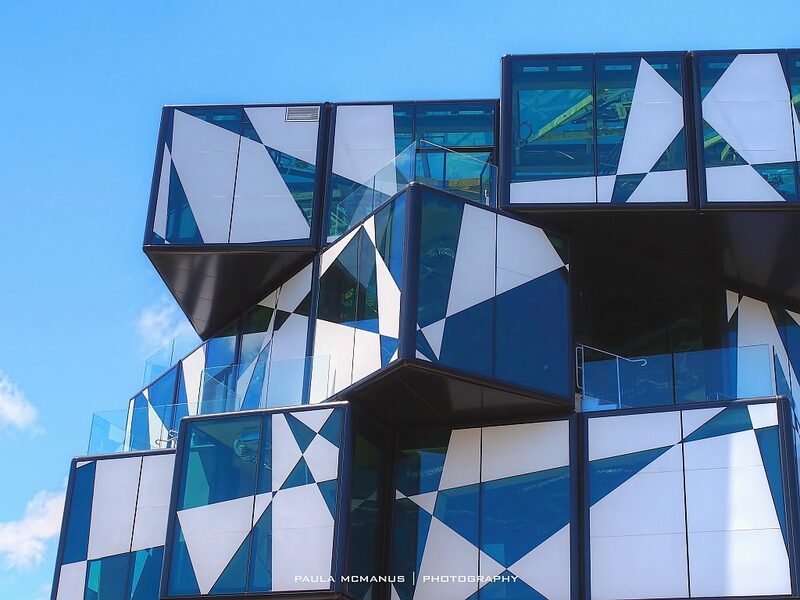 The striking colours of the building’s exterior reflect the blues and greens of the surrounding countryside. 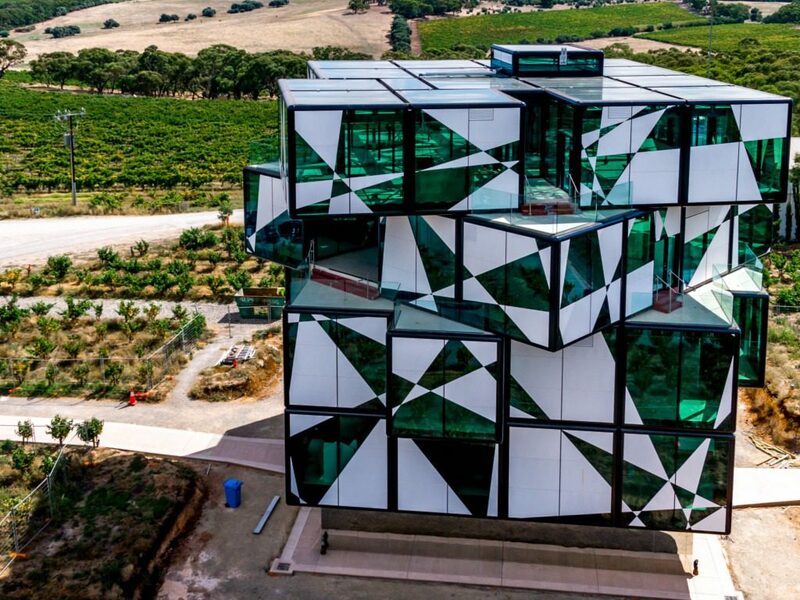 Inside The Cube will be a new restaurant, new public and private tasting rooms, offices and several bars.